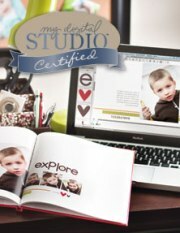 This is a really simple birthday card that took less than 10 minutes to make! Although simple and quick, it’s still pretty, with lots of texture thanks to the new Sweet Pea Stitched Felt Flowers. 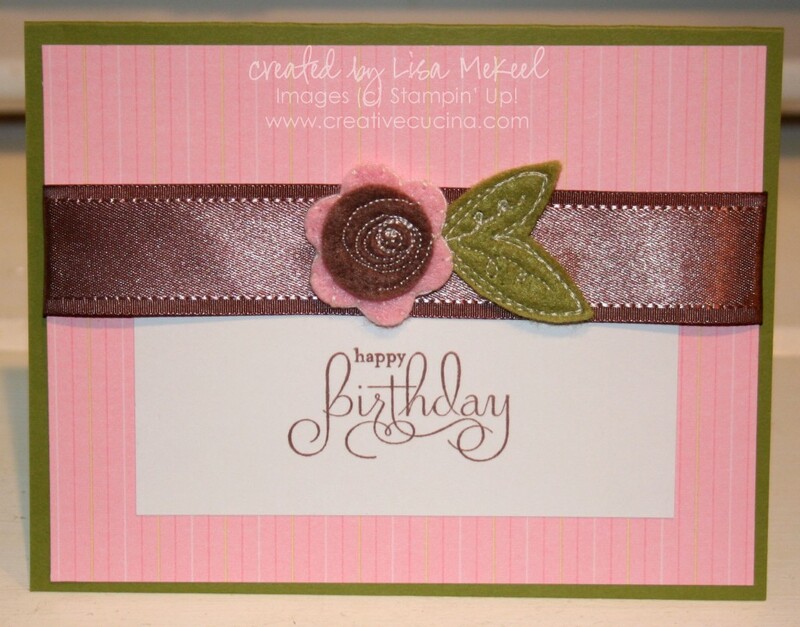 The card base is Old Olive card stock, layered with Shades of Spring DSP in a pink striped pattern. 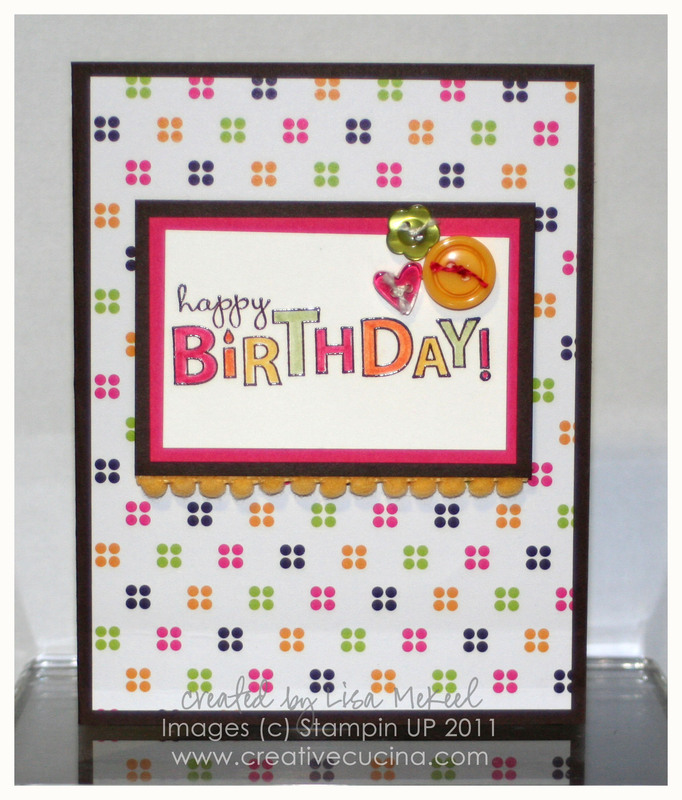 I stamped “happy birthday” from Well Scripted in chocolate chip ink on Whisper White card stock and adhered it to the DSP. Then, I took some 1″ Chocolate Chip Satin Ribbon and wrapped it around the DSP, attaching the whole thing to the card base with SNAIL adhesive. To finish off the card, I added two items from the Sweet Pea Stitched Felt: the pink & brown flower and the green leaf. I used glue dots to attach the felt.